Despite existing political commitments and policies, the latest evidence shows that children and adolescents are still regularly exposed to digital marketing of many unhealthy products. 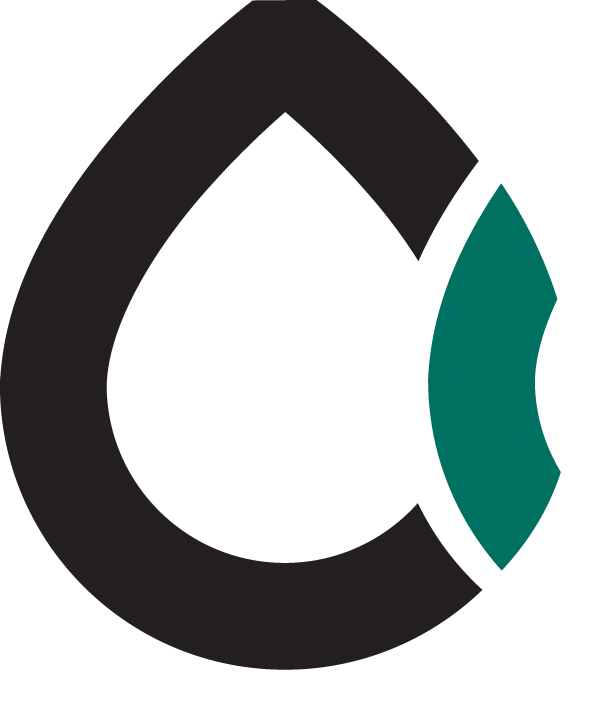 Such products include alcoholic drinks, foods high in saturated fat, salt and free sugars (HFSS foods), and tobacco, including new products such as electronic cigarettes (e-cigarettes) and other types of electronic nicotine-delivery systems. As time spent online shifts increasingly to social media and mobile devices, where personalized and targeted advertising predominates, the situation is likely to deteriorate. The response from governments and public health institutions to this threat to children’s well-being is lagging far behind, and efforts are complicated by rapid changes in digital and programmatic marketing strategies. Tools and support are urgently needed to facilitate monitoring and implementation of the WHO recommendations in online settings. The WHO European Office for the Prevention and Control of Noncommunicable Diseases organized an expert meeting on monitoring of digital marketing of unhealthy products to children and adolescents in June 2018. 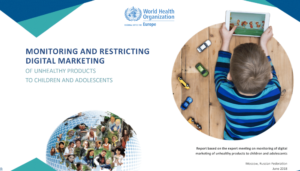 Based on that meeting, this report aims to provide a tool to support Member States in monitoring digital marketing of unhealthy products to children; the resulting tool – the so-called CLICK monitoring framework – is flexible and can be adapted to national context. The report also describes current digital marketing strategies, the challenges arising from current practices, and some policy options to tackle digital marketing to children and adolescents.